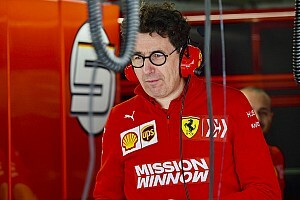 Ex-Mercedes driver and 2016 Formula 1 champion Nico Rosberg believes the team order imposed by Ferrari on Charles Leclerc in the Chinese Grand Prix was "harsh". 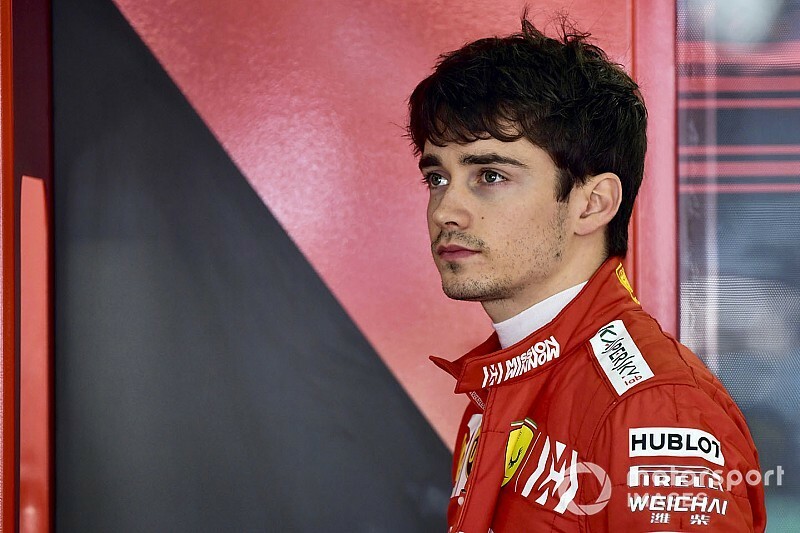 Leclerc was told to let teammate Sebastian Vettel past on lap 11 of the race, having got ahead of the four-time world champion at the start. It was the third time in three races a team order has been issued to Leclerc. He asked if he could attack Vettel late on in Australia and was told to hold position, and then ignored a command to stay behind Vettel in Bahrain, where he passed Vettel for the lead. "That [the early order in China] was harsh," said Rosberg on his YouTube channel after the Chinese GP. "I guess he has to live with it at the moment. They have told him for now he will be a little bit of a number two at times. "But I thought it was pretty harsh. At least give him a bit more time to show him he could go faster. But they were like go faster or you've got to let him by, and gave him not even one lap, I think. Then 'let him by'. "Fair enough, but afterwards Vettel couldn't go much faster. He was one or two tenths quicker. That wasn't enough. 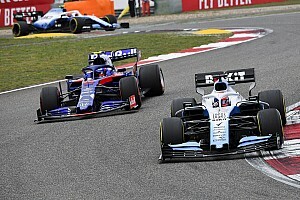 It completely messed up Leclerc's race because of strategy he lost out to [Max] Verstappen as well. That's not great, how they managed that." 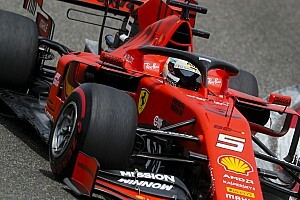 Promoting Vettel ahead of Leclerc in the Chinese GP means Vettel has moved one point ahead of his young teammate in the championship to become Ferrari's lead driver. 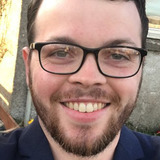 However, he is already 31 points behind Lewis Hamilton, while Ferrari trails Mercedes by 57 points following its rival's third consecutive one-two at the start of the season. "I really hope Ferrari can ramp it up," Rosberg said. "We want to see some action, we want to see some close fighting like in Bahrain. So, let's hope they come back very quickly." 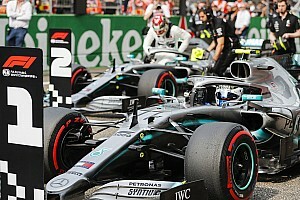 Mercedes' double-stack pitstop had Bottas "very concerned"
Debate: Was it really necessary for Ferrari to issue team orders?